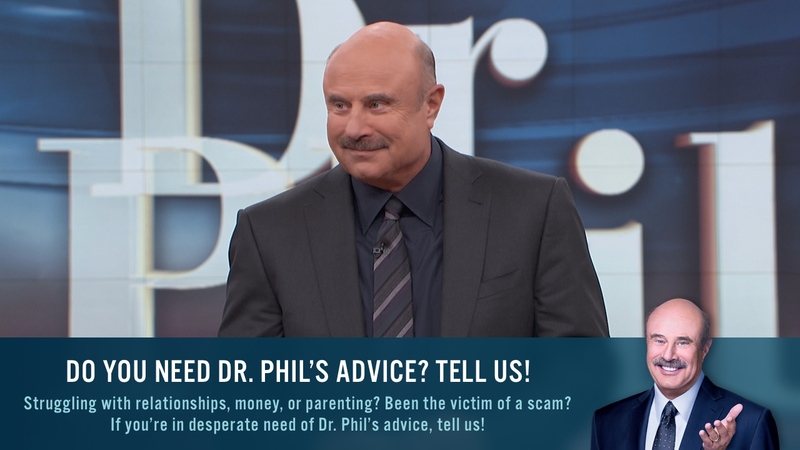 Brandon is a recovering drug addict whose life was in danger, until his family brought him to Dr. Phil for an intervention. Now that Brandon is clean, he reveals how he kept his addiction a secret and offers tips on what to look for if parents suspect their child is using drugs. For more, click here. Lock your liquor cabinet. Brandon started on his course with alcohol and drugs at about the age of 13 when his parents went out of town and he decided to raid their liquor cabinet. He chose the clear liquor because it was the easiest to replace with water. The most trusting parents are the ones who are the easiest to take advantage of. Brandon lied to his parents a lot. He’d tell them he was going out to eat, bowling, or to a movie, when instead he was headed to a party to get drunk. When he came home late, some of his excuses were: he ran out of gas, he had to take some girl home who lived on the other side of town, there was a huge accident so the road was blocked, etc. Double check alarm systems. Even though Brandon’s parents had an alarm system in their house, he was able to find a loophole to get out of the house past curfew time. Brandon often used his fire escape ladder to get out his bedroom window and to the ground. Check their bedrooms. Good places to look for drugs: under mattresses, under dressers, under cabinets, or even attached to the back of the drawers. Brandon’s favorite place was in his closet, inside pockets of clothes and jeans he never wore. Look closely at your child. To cover up the physical signs that he was using drugs, Brandon would pull his hat down over his eyes, put gum in his mouth, and put Visine in his eyes to take away any redness. When he came home, he would avoid conversation by giving his parents short yes or no answers. Don't think your child is too young to be exposed to drugs. The first time Brandon smoked marijuana, he was 16, and knew a lot of people who were already smoking it. By the time he was 18, he was smoking and drinking on a daily basis. Know who your child's friends are. Brandon says if a kid won't bring their friends over to the house to hang out with their parents and get to know them a little better, they most likely have something to hide. Consider where they get their drugs. Brandon says kids usually start by getting their drugs through their friends, eventually building up a network of dealers whom they meet at a convenient location. Brandon often got his drugs in parking lots such as fast-food restaurants, superstores, gas stations, and movie theaters. Check your child's attendance record at school. Brandon used to skip school to go get high. He'd leave early, arrive late, and sometimes not show up at all. He'd forge notes from his mom, or steal passes from the school office. Are you paying for your child's drugs? Brandon's parents would give him money to buy clothes or eat out, and he'd save that money to spend on drugs. Check your child's vehicle after a Friday or Saturday night. If they were smoking in their vehicle, you can usually smell a strange odor coming out of it. Check for small pieces of joints " green leaf-like particles or seeds on the floorboards or seats. Look for white pasty substances on CDs, CD cases, dashboards, pictures, or mirrors, that they might be doing drugs off of. Look through their pockets, purses, wallets and backpacks. Ask for permission, but if they're mad that you're looking through their stuff, it may be because they have something to hide. Give your kids a random drug test. Make sure it's after a weekend. Look for signs. When drug use takes a toll, you may notice a rapid loss of weight, paleness of the skin, discoloration, dark circles under the eyes, shaky hands, dropping grades, more absences from school than you know about, sudden mood changes, rise in anger at family members. Develop an open, strong and trusting relationship with your child, one without judgment. Brandon says it's the best fence a parent can put around their child. Don't get angry with what your child comes to you and tells you, or the next time they won't share with you what's going on in their life. Give them advice and maybe they'll make a better choice in the future.